These lessons are intended for beginners. Cost is $50.00 per session which includes four 1-hour lessons plus a gift certificate for 9-holes. There will be no more than 14 juniors per class, with two instructors, which will allow for close individual attention on the basic fundamentals, rules, and etiquette of the game. 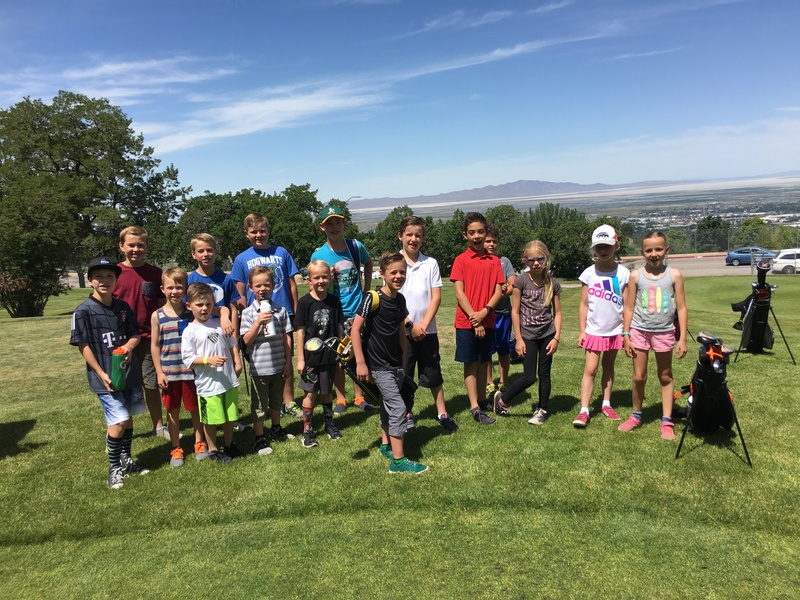 Registration begins Tuesday, May 7, 2019 @ 9:00 a.m. in person at the Bountiful Ridge Golf Course.